Ahti, T. 1974. 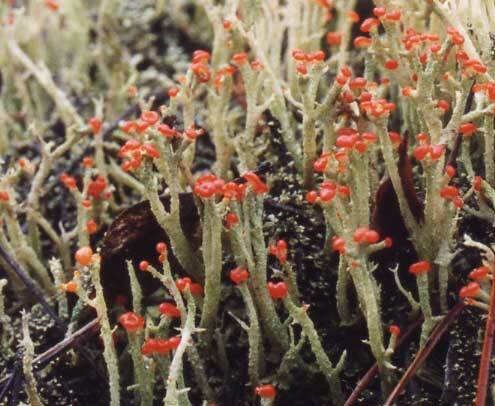 The identity of Cladonia theiophila and C. vulcani. Ann. Bot. Fennici, 11: 223-224. Asahina, Y. 1939. Japanische Arten der Cocciferae (Cladonia–Coenomyce). J. Jpn. Bot. 15: 602-620, 663-671, pl. 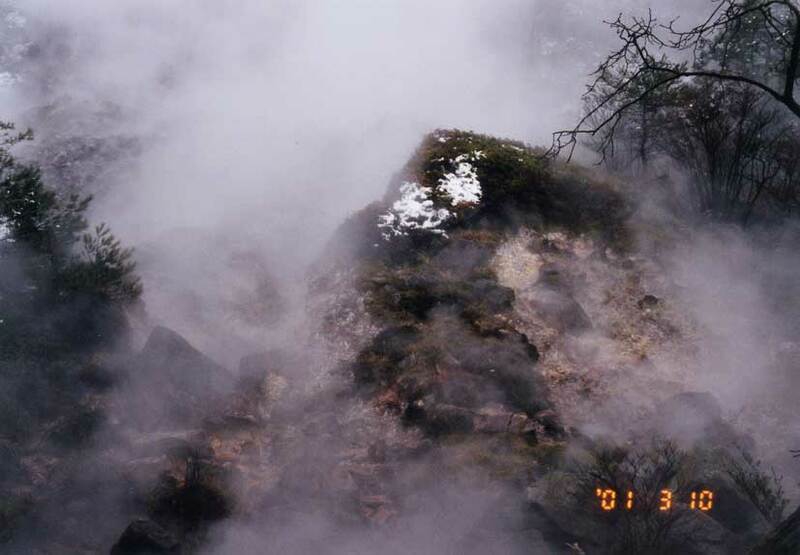 III-VI.Kurokawa, S. 1994. Japanese species of Parmelia Ach. (sens. str. ), Parmeliaceae (2). J. Jpn. Bot. 69: 121-126.